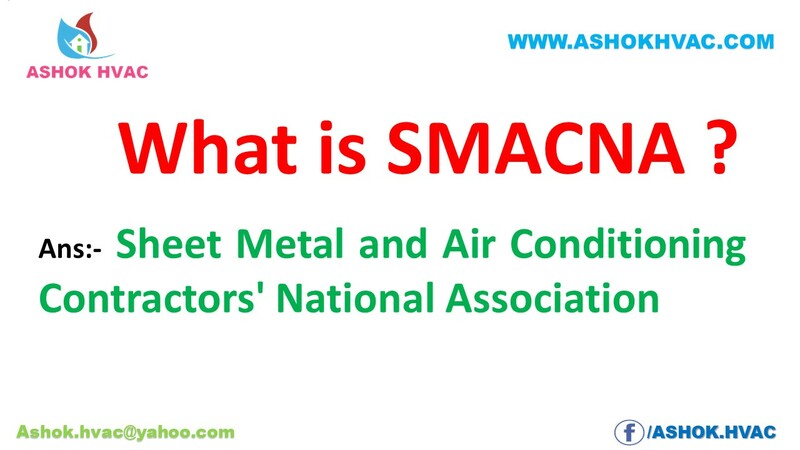 Home / and Air conditioning / Heating / Sheet Metal and Air Conditioning Contractors’ National Association / SMACNA / Ventilation / What is SMACNA ? The Sheet Metal and Air Conditioning Contractors’ National Association (SMACNA) is an international trade association representing 1,834 member firms in 103 chapters throughout the United States, Canada, Australia, and Brazil. A leader in promoting quality and excellence in the sheet metal and air conditioning industry, SMACNA has offices in Chantilly, VA., which is outside of Washington, D.C., and on Capitol Hill.